Vs. 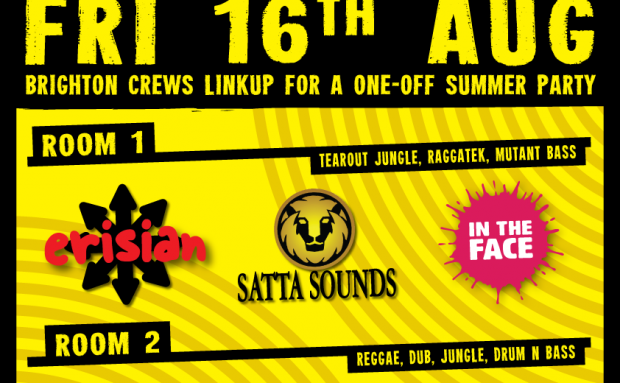 In The Face vs Erisian Vs Satta Sounds | In The Face! Summer free party styles @ the Volks. Expect some monster rave bangers from us!